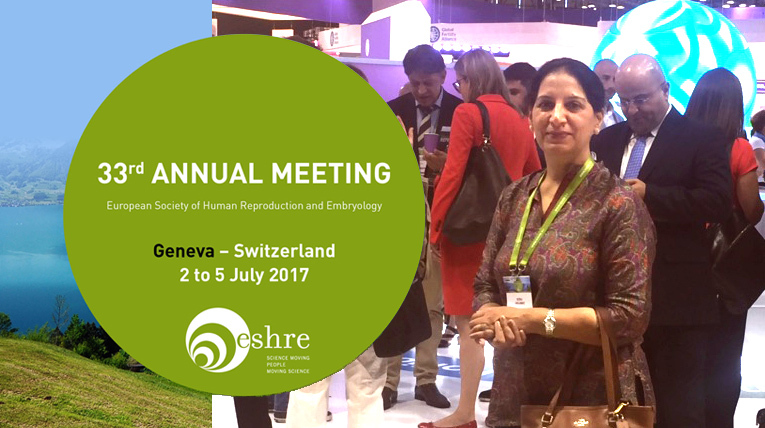 Dr. Sonu Balhara Ahlawat, one of the best IVF and infertility specialists in India, recently had an opportunity to attend the 33rd Annual Meeting of ESHRE (European Society of Human Reproduction and Embryology) 2017 in Geneva, Switzerland. 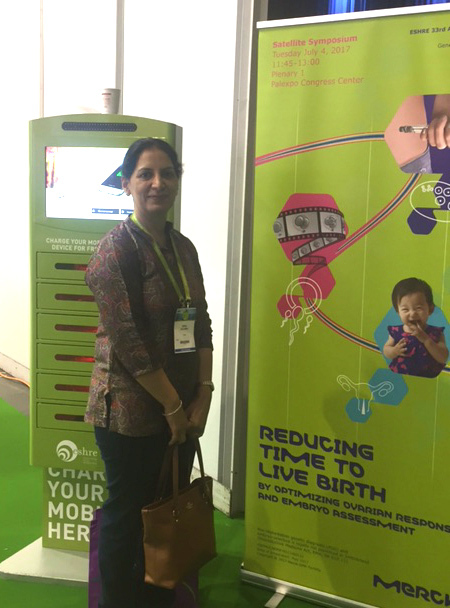 It was an occasion of great honour that Dr. Sonu represented India in a global conference where specialists from all over the world were invited to discuss and present new clinical and scientific ideas related to infertility and associated problems. Is the oocyte the main determinant of embryo quality? The summit brought together distinguished international experts under one umbrella to elucidate and present latest developments, information, ideas, and future scope of improvement in this fast evolving field. There were scientific and commercial exhibits as well that presented latest clinical and laboratory products. It was an excellent opportunity to know about the changes occurring in the field of Assisted Reproductive Techniques.